Hi there and welcome to my site! 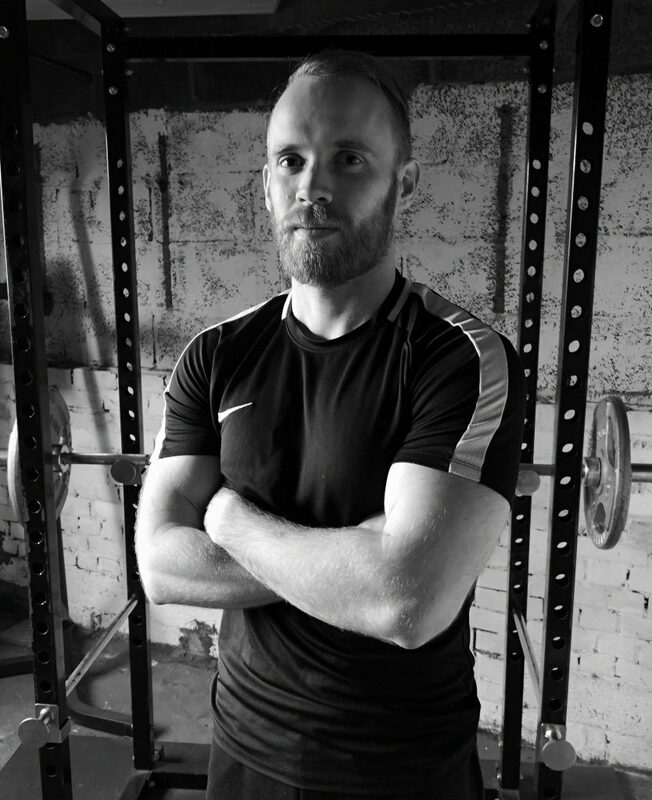 I’m Fraser, a former fitness instructor with an MSc in Sports Biomechanics and a BSc in Maths & Sports Science. I have a passion for strength training and nutrition and have worked with elite athletes in Athletics, Rugby Union and Football. I created this web site to give beginners and intermediates a resource for their fitness journey, offering training programs, exercise guidance and help with nutrition goals. This is a real passion of mine and it’s something I invest many hours in per week away from my main career. Ultimately the journey starts and ends with you and it’s as much about changing your relationship with food and exercise on the inside than it is about changing your physique on the outside. As the obesity crisis continues it’s up to us to take more responsibility and prioritise our health, through learning what we can and passing that knowledge to our family, friends and colleagues. I hope you find the web site useful and I’m honoured that you are using my material to help improve your health, fitness and well-being.